Leading South West builder, Tallwood Constructions, has taken home five awards at the 2018 HIA CSR South West Housing Awards over the weekend. The Design and Construct process gives maximum flexibility to you regarding the supply of materials and preferred subcontractors. The builder ensures any road blocks are efficiently and professionally overcome. 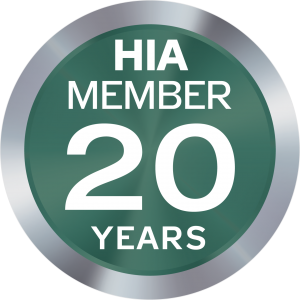 Tallwood Constructions is pleased to announce its 20-year membership of the Housing Industry Association, the official voice of Australia’s residential building industry. It’s been a fantastic start to the year for Tallwood Constructions, who been recognised as an industry leader at the Best of Houzz 2018 awards. The Southwest based builder took home an award in the design category, having been voted as one of the most popular portfolios of 2017 by the Houzz community. 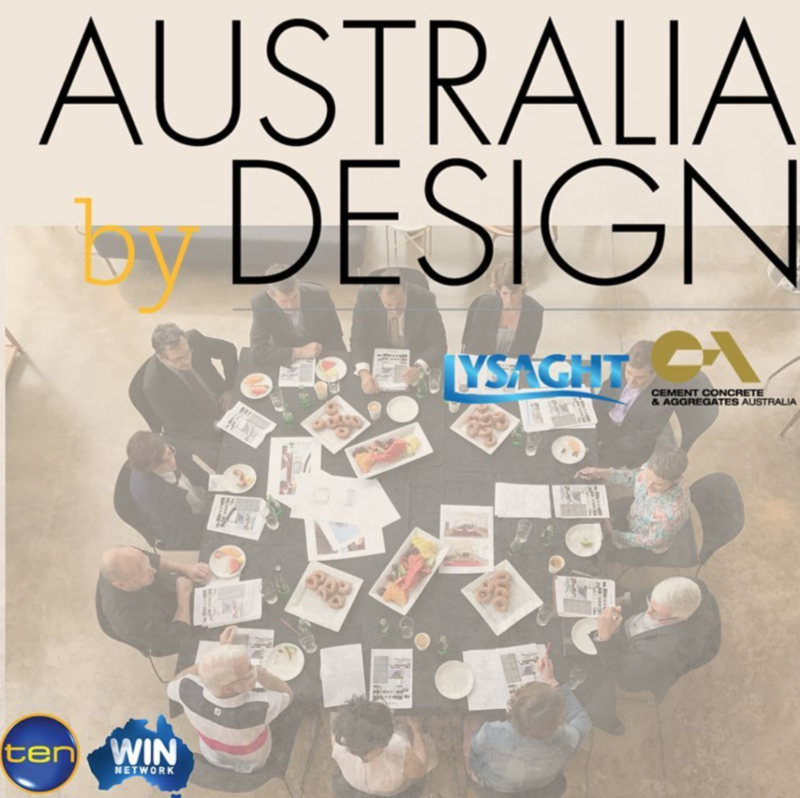 Award-winning luxury Western Australia builder Alex Campbell of Tallwood Constructions along with government architects from across Australia will be on the judging panel for the new television series Australia By Design, airing in Western Australia on Network Ten on 2 September 2017. 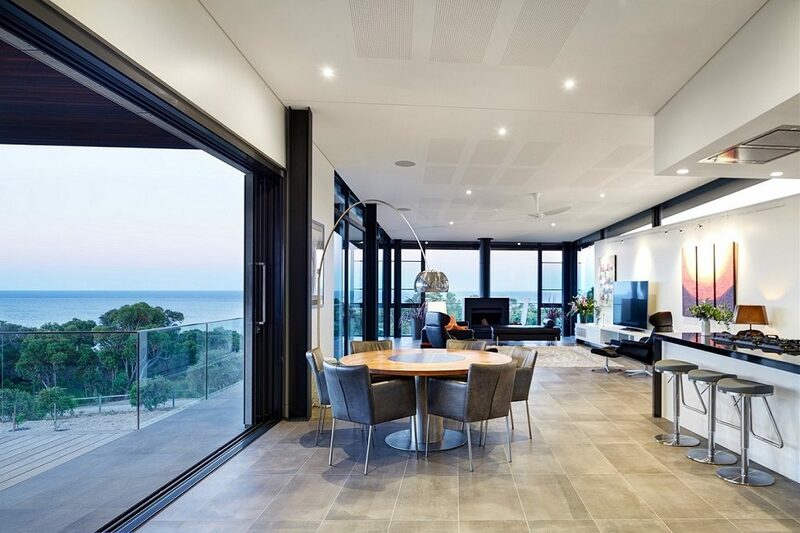 Receiving the HIA SW Home of the Year title three times since 2009 the company’s philosophy is one of ‘ensuring the clients have the best experience possible’ when accessing Tallwood’s prestige design and construction service. What is Australia by Design? 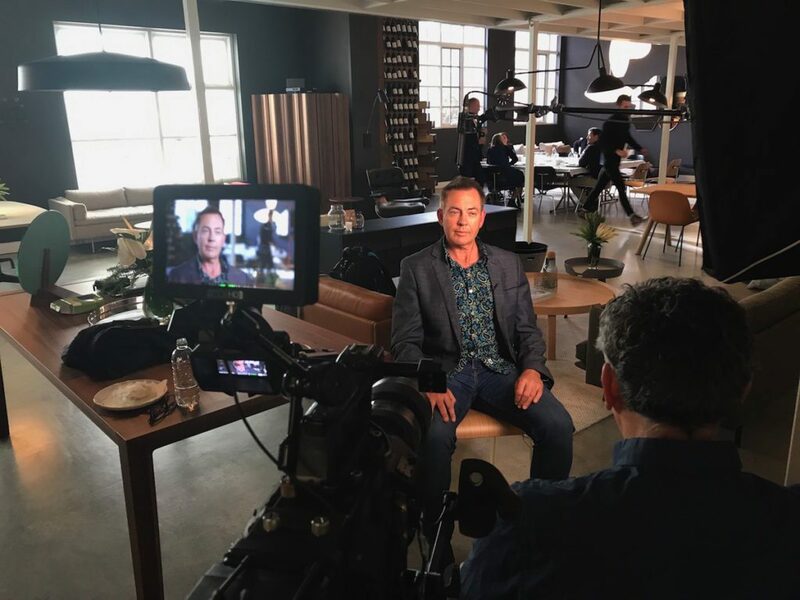 Australia By Design is a highly targeted brand new television series that aims to put great architect designed spaces into the spotlight. The show counts down the top ten residential homes, office spaces and industrial buildings in each state and territory. The final episode will feature the best-of-the-best projects based on the judges’ decision. “With over 20 years in the industry, we work closely with innovative architects and designers to create high quality construction and design solutions suited for the Western Australian environment” Tallwood Constructions Director Alex Campbell said. Renowned Australian architect Tim Horton has been announced as the series host for 2017. His expertise has guided him to represent the industry within the New South Wales Architects Registration Board. “What’s great about Australia By Design is that we have Government architects involved from across Australia fronting the show. It is about architect-designed homes presented by architects, but with industry leaders who are there to judge them and to rank them,” Tim Horton explained. “We often see architecture on TV being presented one of two ways; it is sophisticated, it is described for architects by architects, and on the other end of the scale we see a free-for-all renovation rumble. What the format of the show does here is bring the accessibility and information together. 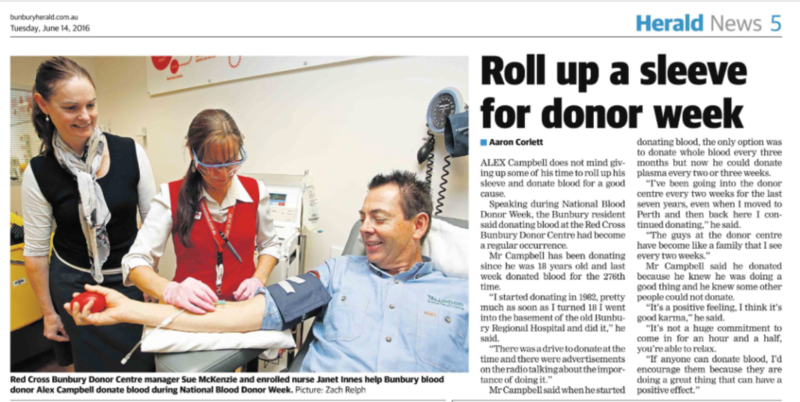 For that reason, Australia By Design hits the right mark,” Mr Horton said. Alongside Tim Horton will include state-based Government Architects from all around Australia. The list of judges span across multiple fields including sustainability, engineering, roofing, design and so on. 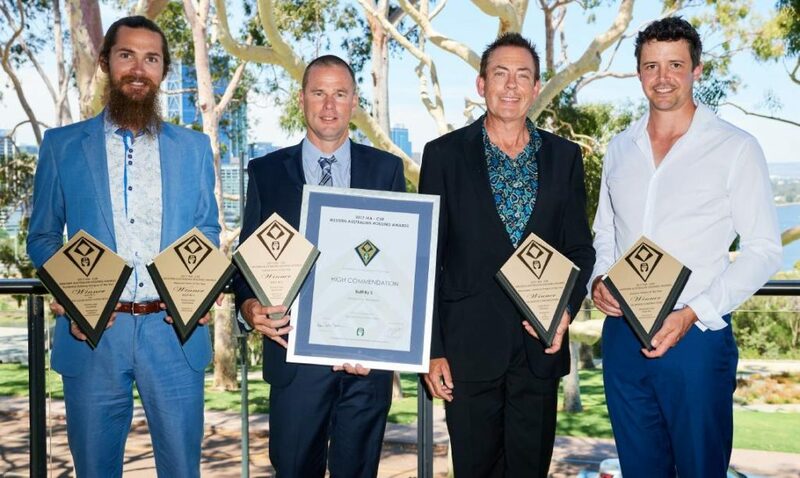 Two South West builders were recognised amongst the best in the state at the recent Western Australia HIA Housing Awards. Bunbury based Built by S and the Tallwood Constructions received five awards between them at the 2017 HIA – CSR Western Australian Housing Awards, which showcased the best building projects from regional and metropolitan WA. 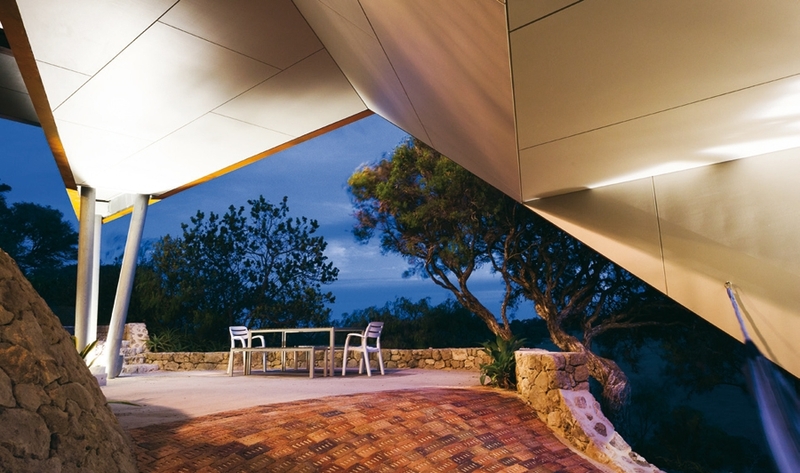 As winner of the 2017 Housing Industry Association (HIA) – CSR Western Australian Housing award for South West Renovation/Addition Project of the Year, this striking addition in Yallingup showcases daring design, exceptional engineering and innovative construction. 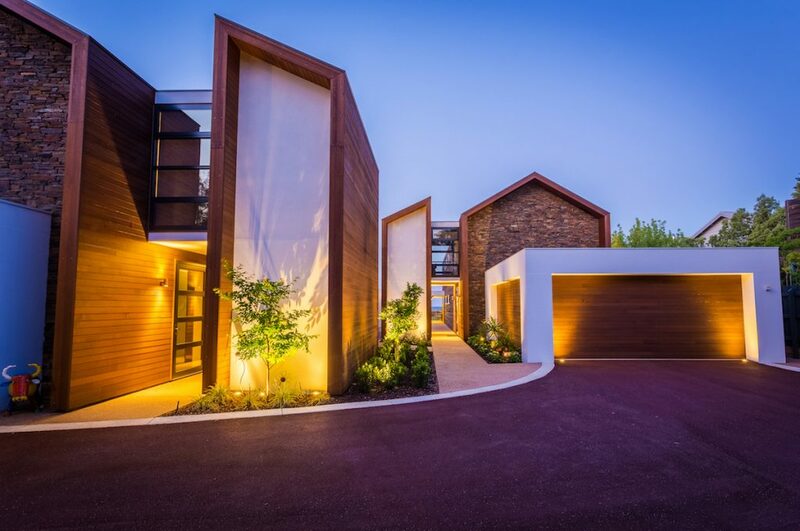 Built by Tallwood Constructions and designed by Dane Design Australia, the building met all the client’s desires, exceeded their expectations and created an exciting visual element on a challenging site. The brief required that the new structure satisfy extreme bushfire regulations. The structure needed to withstand all weather conditions, while requiring low maintenance and taking advantage of the panoramic views. In addition, its aesthetic had to contrast with the design of the existing property. After carefully considering the design’s requirements and materials, the team at Tallwood Constructions brought this vision to life.